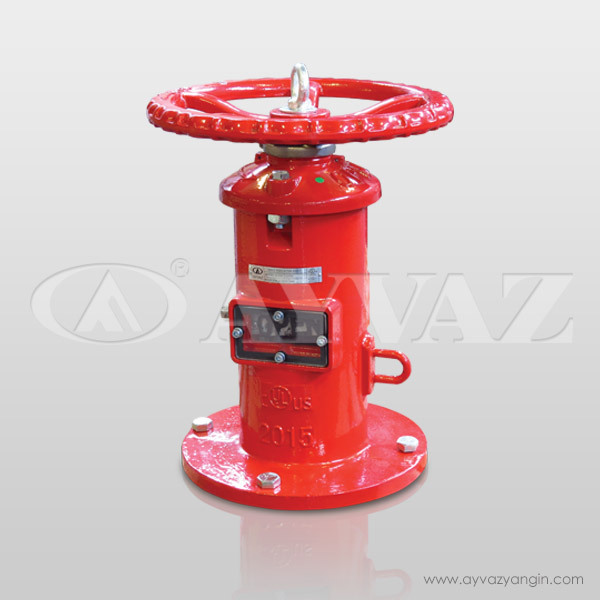 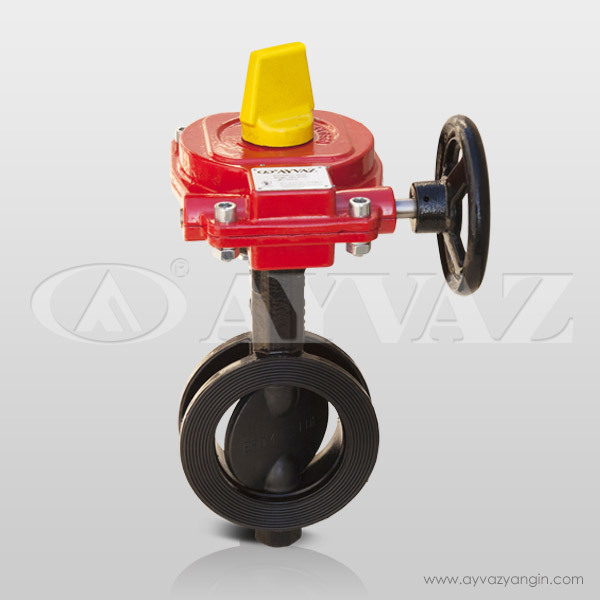 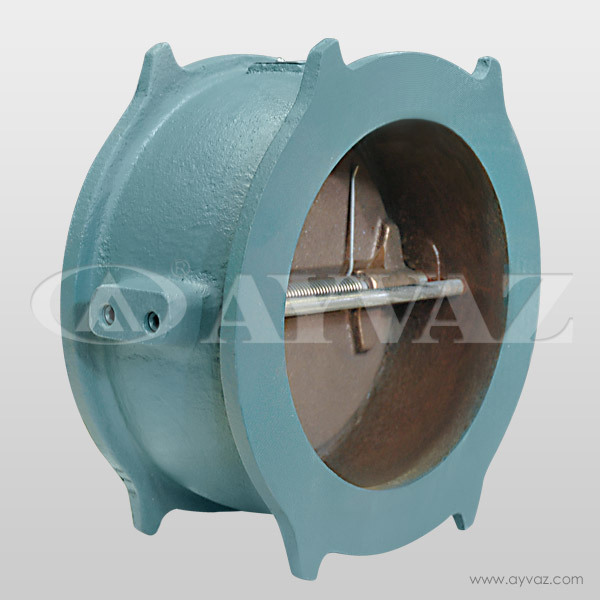 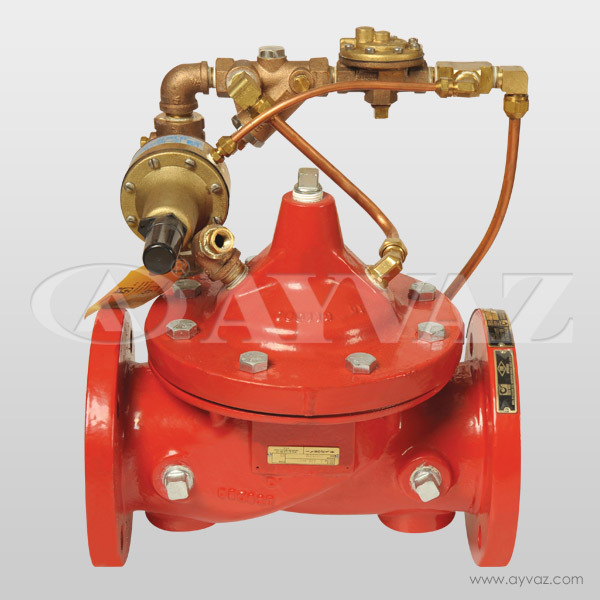 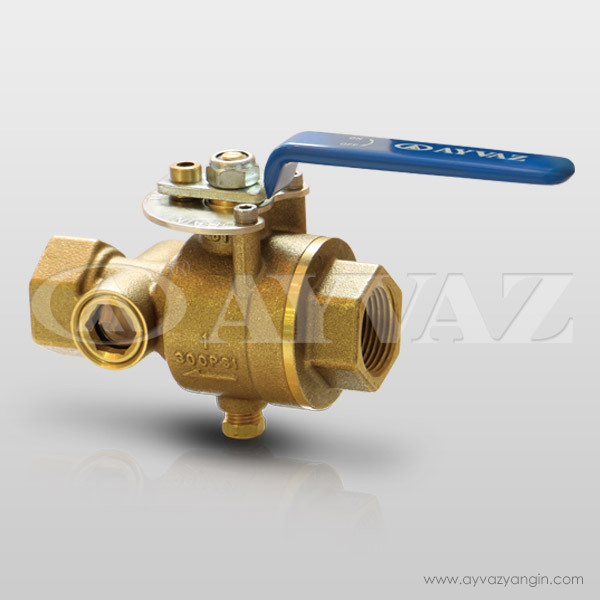 In sprinkler systems, these valves are used for the testing systems and drain the unnecessary fluids from the systems. 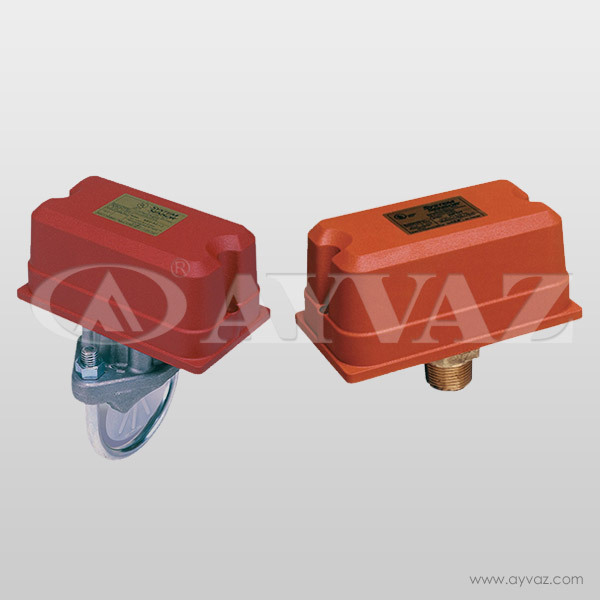 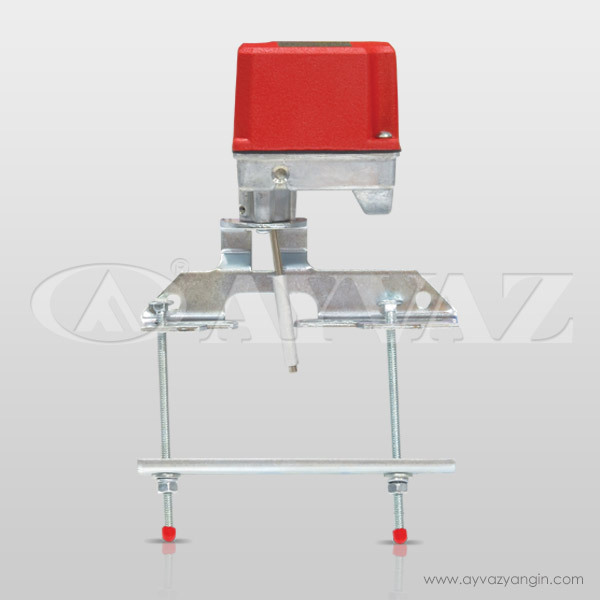 These switches use for the taking signal from the OS&Y gate valve and send it to panels, in that way user can aware of the valve situation. 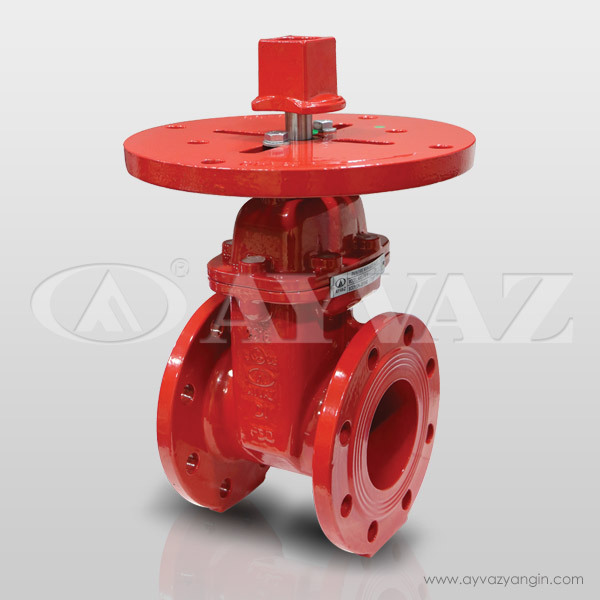 It is suitable for using indoor and outdoor. 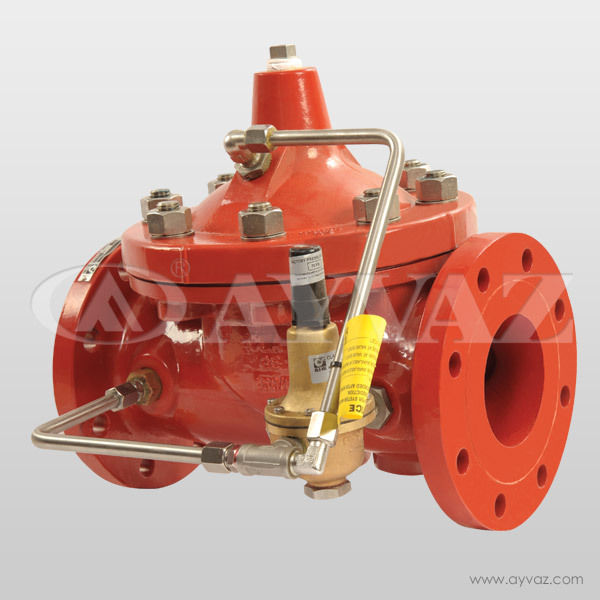 Flow meters are used for checking the flow rate on fire pumps. 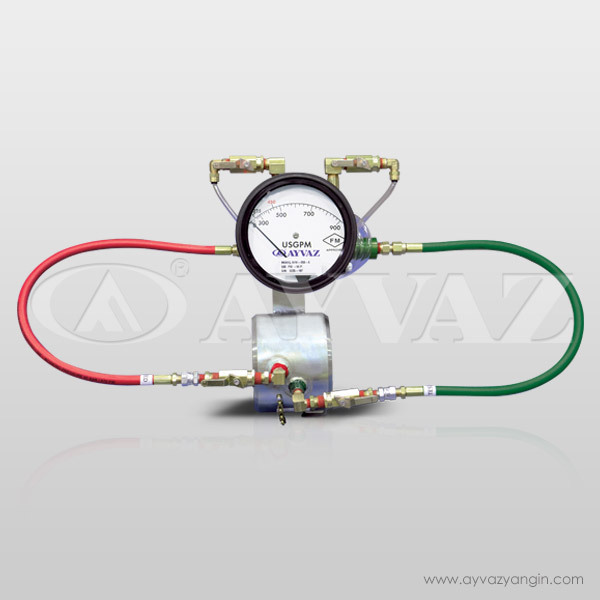 Advantages of this product that users can check the pump values which is shown on the their labels.